Clinical trials are the most important step in getting a drug approved by the FDA, and without them, no one would know if their medicines were safe. The vast majority of the time, these trials go well, and the medicine is approved for general use. But every once in a while, a clinical trial goes horribly wrong. Keep reading to learn about ten of these famous incidents that medical companies try desperately to hide. “My son Dan died almost five years ago in a clinical study at the University of Minnesota, a study he lacked any diagnosis for, and a study that I tried unsuccessfully to get him out of for five months.” Ever since her son’s untimely death, Mary Weiss has been trying to spread this message to the world. 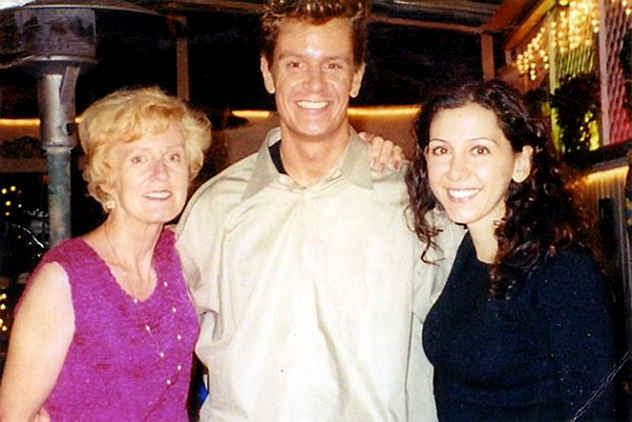 In 2003, her delusional son, Dan Markingson, was diagnosed with schizophrenia and admitted to the University of Minnesota Medical Center in Fairview. Shortly after, he was put into a clinical trial testing three different types of schizophrenia medications: Seroquel, Risperdal, and Zyprexa. But very quickly, his daily 800mg doses of Seroquel started to worsen his delusions. In response, his mother frantically sent letters, emails, and called the study coordinators to try and take her son out of the program. But the administration banned Dan from leaving the study, threatening to put him into a mental facility if he tried to drop out. Weiss was shocked by this until she learned a key fact about the program: her son’s participation was worth $15,000 to the school. Unable to leave the program, Markingson’s delusions became worse until he eventually committed suicide by stabbing himself to death in the shower. A suicide note read, “I went through this experience smiling!” Devastated, his mother sued the school, which refused to take responsibility for its actions. Markingson was one of five trial subjects to attempt suicide, and one of two who succeeded in taking their own lives. In January 2016, the French company Biotrial recruited 128 healthy volunteers to take part in a clinical trial of a new drug designed to combat anxiety related to cancer and Parkinson’s disease. Under the influence of small doses of the drug, the patients reported no side effects. But when the doses began to escalate after the first week, problems started to surface. In particular, six of the participants became sick and were immediately sent to the ER. One of these patients, a healthy man in his late 20s, was declared brain dead just one week after being admitted to the hospital and two weeks after starting the trial. The five other patients remained in a stable condition, but doctors predict that many will have suffered irreversible brain damage and mental handicaps. Even though this was the first time the drug had been tested on humans, the trial administrators knew that there were serious issues with the drug. One French news source uncovered a pre-trial that had similar effects on dogs, killing several and leaving others with brain damage. Yet the trial was still conducted on humans, and with horrible results. 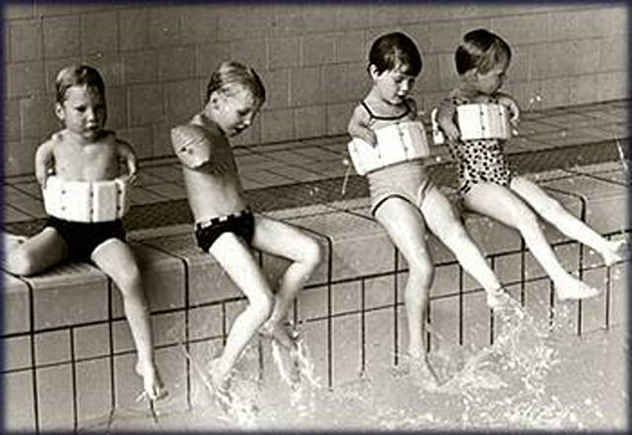 Thalidomide was first manufactured in Germany, primarily for the purpose of treating respiratory infections. Today, many people know about this drug because of its adverse effects on pregnancy. Over 10,000 children born during the 1960s suffered serious impairments, such as missing limbs and cleft palates, as a result of this drug. Unlike the other trials on the list, the eerie part of the thalidomide clinical trial was that everything went horribly right. During the patenting and approval phase, researchers tested the drug on animals but neglected to observe the effects on their offspring. Since it was impossible to die from an overdose of the medicine, it was deemed safe, and it hit the shelves in 1956. It was not until 1961 that Australian doctor William McBride discovered the link between Thalidomide and the deformities. But until then, every clinical trial came to the conclusion that thalidomide was a safe over-the-counter medicine—and 10,000 people paid the price. Jesse Gelsinger was 18 when he entered a study that tested the safety of gene therapy in kids with severe genetic mutations in the liver. Like the other children in the study, he had been born with a condition called “OTC” that prevented his liver from eliminating enough ammonia, which the researchers tried to fight by injecting him with a cold virus. But one high dose of the medicine would be Gelsinger’s last. 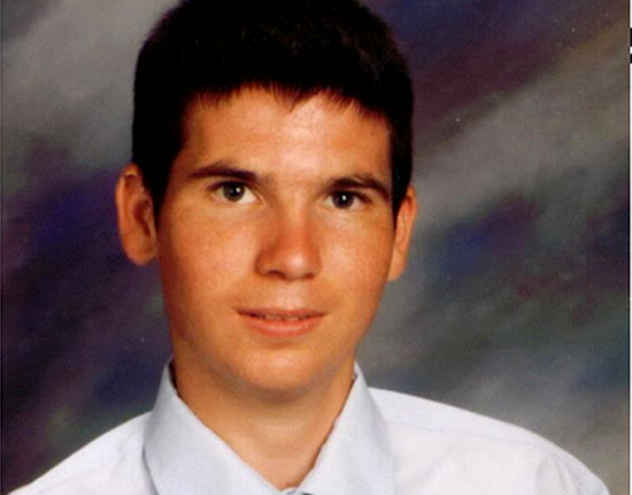 On September 17, 1999, his symptoms quickly spiraled from jaundice, to organ failure, to brain death. The FDA dug into this death and found a few eerily irresponsible actions on the part of the administrators. For one, Gelsinger was in the final group of patients, and every group before him had suffered severe reactions to the drug. Yet the study continued. And secondly, Gelsinger’s levels of ammonia were so high that they should have disqualified him from the trial in the first place; he was originally intended as an alternate, but a patient dropped out, and he was hastily included in the study. 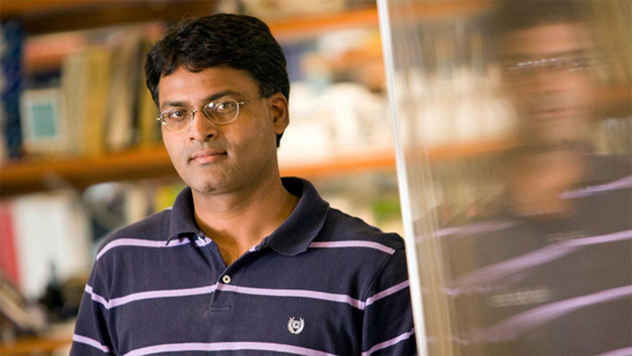 Throughout the 2000s, Anil Potti was an up-and-coming medical star. He promised cancer treatments with an 80 percent cure rate, and medical professionals believed that his discoveries could save 10,000 lives a year. But in 2015, this all changed; Potti was found guilty of including false data in a manuscript, nine papers, and a grant application, so the results of his studies were voided. One woman who was particularly affected by this fraudulence was Joyce Shoffner, patient No. 1 in a July 2008 trial done by Potti. Under the guarantee that Potti’s therapy cured 80 percent of cancers, Shoffner eagerly signed up to join the study to help cure her breast cancer. She underwent a painful biopsy, in which doctors took tissue samples by inserting a long needle from under her arm and up into her neck. She then went through a regimen of Adriamycin-Cytoxan (AC) chemotherapy, only to be told two years later that the study’s results had been voided due to Potti’s involvement. Today, Shoffner does not have breast cancer, but she lives with the blood clots and diabetes caused by the AC regimen, as well as post-traumatic stress disorder resulting from the trial itself. In January 2017, three women entered a study with their vision and left without it. Their ages ranging from 72 to 88, all three of these women suffered from macular degeneration, an eye disease closely related to old age. The patients each paid $5,000 to have both eyes treated with stem cell therapy, a process that was “both atypical and unsafe” according to several ophthalmology experts. Just days after the procedure, all three women reported severe side effects, including bleeding and retinal detachment. One patient entirely lost her eyesight, while the other two lost most. None of the patients are expected to recover their sight. But scientists knew that this trial had flaws from the beginning. First and foremost, the patients were required to pay for their own procedures, which is a flagrant sign of illegitimate research. Additionally, medical professionals have tried to erase the history of the trial; when you visit government records of the trial online, it only says that the study was “withdrawn prior to enrollment,” which clearly was not the case. In July 2016, three adult leukemia patients died in a trial of a new cellular-level medicine. Nicknamed CAR-T, this new treatment option was supposed to attack the malignant cells until they appeared to have vanished. The technology was an up-and-coming phenomenon that many researchers called the “fifth pillar” of cancer treatment, but hopes were soon dashed by the results of the 2016 study. 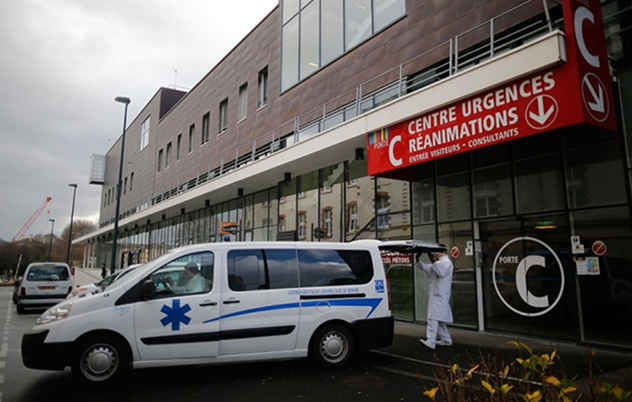 The cause of death for the three patients was swelling in the brain, medically known as cerebral edema. Representatives from the sponsoring medical company Juno admit that cerebral edema is rather common in patients who have been given CAR-T treatments, as are immune system reactions and increased neurological toxicity. After the news of the deaths had been released, Juno’s stock fell 27 percent. Their practices are currently under FDA review, and it is unclear whether they will be allowed to continue their studies. In 1996, University of Rochester sophomore Nicole Wan needed some pocket money. So she decided to sign up, without her parents’ permission, for a clinical trial that paid $150. The researchers inserted a tube down her throat and into her lungs to see the effects of pollution on her respiratory system, a common procedure called a bronchoscopy. But what Nicole did not know was that they took far more cell samples than originally outlined in the proposal. And as they took more samples from her lungs, they increased the dose of her anesthetic, Lidocaine, far above the levels approved by the FDA. She was released feeling incredibly weak and in enormous amounts of pain, and two days later was found dead. An autopsy revealed that lethal levels of Lidocaine, due to malpractice in the study, had caused her heart to stop beating and the rest of her body to fail along with it. Ellen Roche, a technician at Johns Hopkins Hospital, volunteered to take part in an asthma trial for healthy individuals. The trial’s goal was to discover what mechanism kept healthy people from developing the symptoms of asthma, so the doctors induced a mild asthmatic reaction and then treated it with hexamethonium. At first, inhaling this medicine simply caused Ms. Roche to develop a cough. But as time progressed, she was put on a ventilator as her lung tissue broke down and her kidneys began to fail. She died one month later, on June 2, 2001. Medical officials from the trial admit that the hexamethonium “was either solely responsible for the subject’s illness or played an important contributory role.” To make matters worse, participants learned after the trial that hexamethonium is not even an FDA-approved drug. This fact was not included in the consent form, so Johns Hopkins has been forced to take full responsibility for Roche’s death. The most famous clinical trial of all time, the elephant man trial took place in London in 2006. The trial, which was testing a new cancer treatment called TGN1412, seemed harmless to the eight men who took part in it; medical professionals had assured them that the worst symptoms would only include a headache and nausea. But the results were much more gruesome than that. Shortly after they were given the doses, all of the patients began writhing in pain and vomiting. One of the participants lost his fingers and toes, while another had to have his foot partially amputated. The trial earned its nickname, “The Elephant Man Trial,” because one participant’s head swelled up so large that his girlfriend teased him about looking like an elephant. 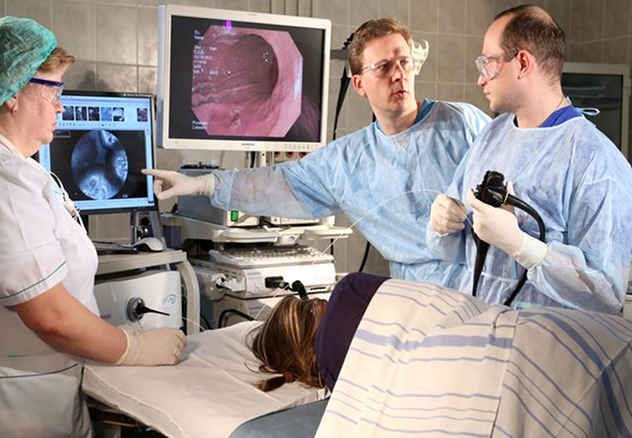 No one is completely sure what went wrong, but the patients have a few ideas. One suggests that the timing of the dosage made it dangerous; researchers spent 90 minutes slowly injecting animals with the drug, but took a mere six minutes to inject it into the human subjects. Another claims that the preliminary animal testing was inaccurate because instead of testing on a bonobo, whose DNA is a 98 percent match to humans, the agency cut costs and used a macaque, whose DNA is only a 94 percent match. These men may never know exactly what went wrong that fateful day, or how it will continue to affect their lives. Sydney is a part-time content writer and a full-time student. Read more about medical misadventures on 10 Horrible Cases Of Medical Malpractice and 10 Nightmarish Stories About Terrifying Medical Errors.